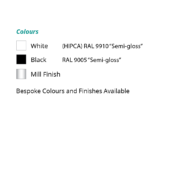 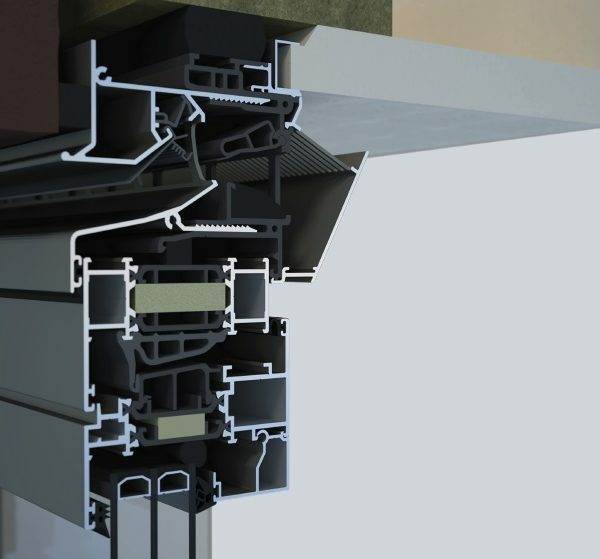 A durable, robust and cost effective Glazed In vent, suitable for a wide range of applications. 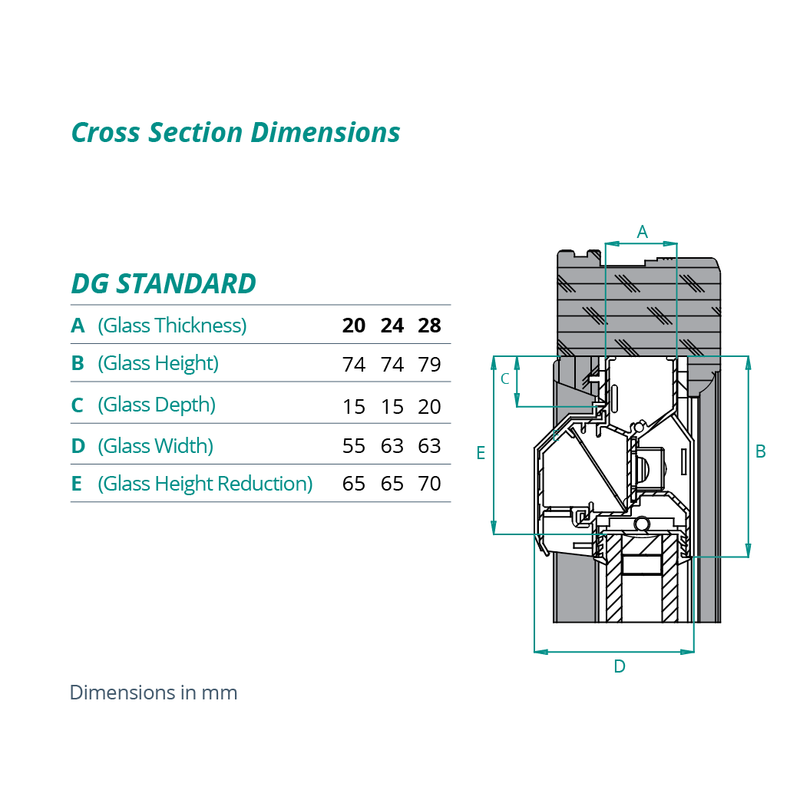 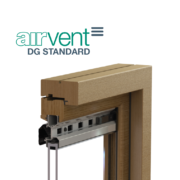 The DG Standard is available in a wide range of size and colour options to suit your specific project needs. 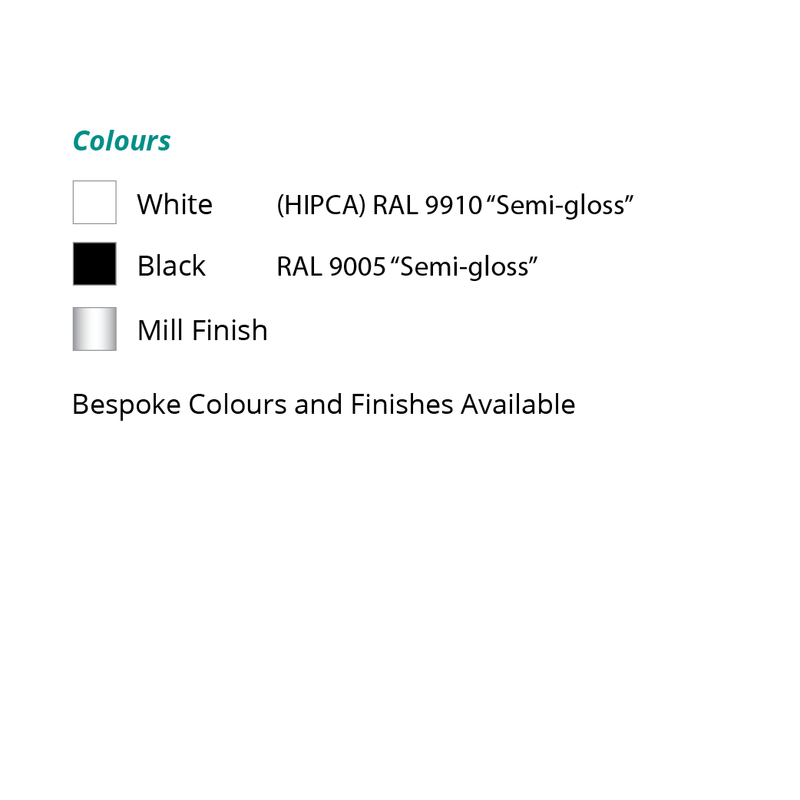 Choose from our stocked off-the-shelf range or indeed create something a little more bespoke. 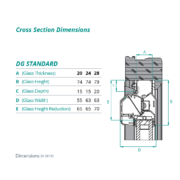 Acoustic test data available upon request. 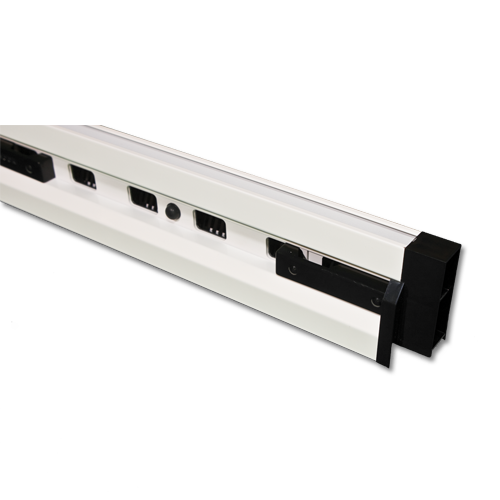 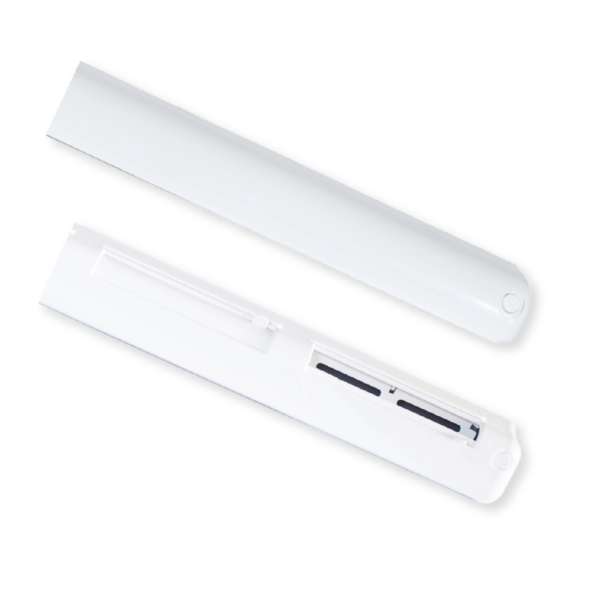 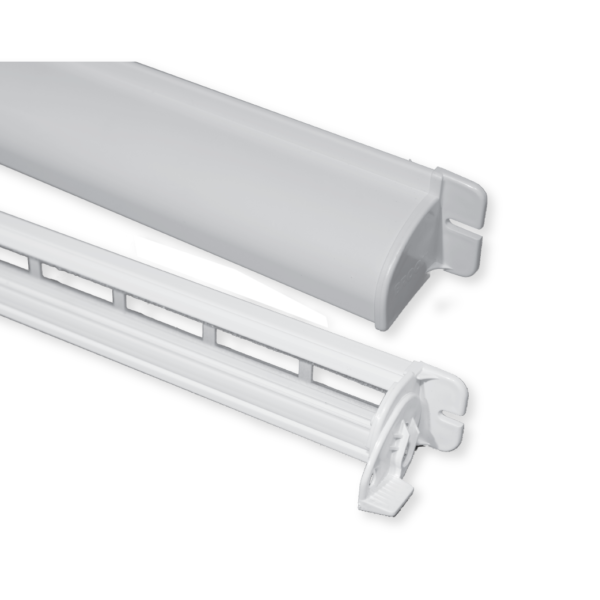 The Tunal Top Neo is a thermally broken aluminium vent designed to fit on the window frame. 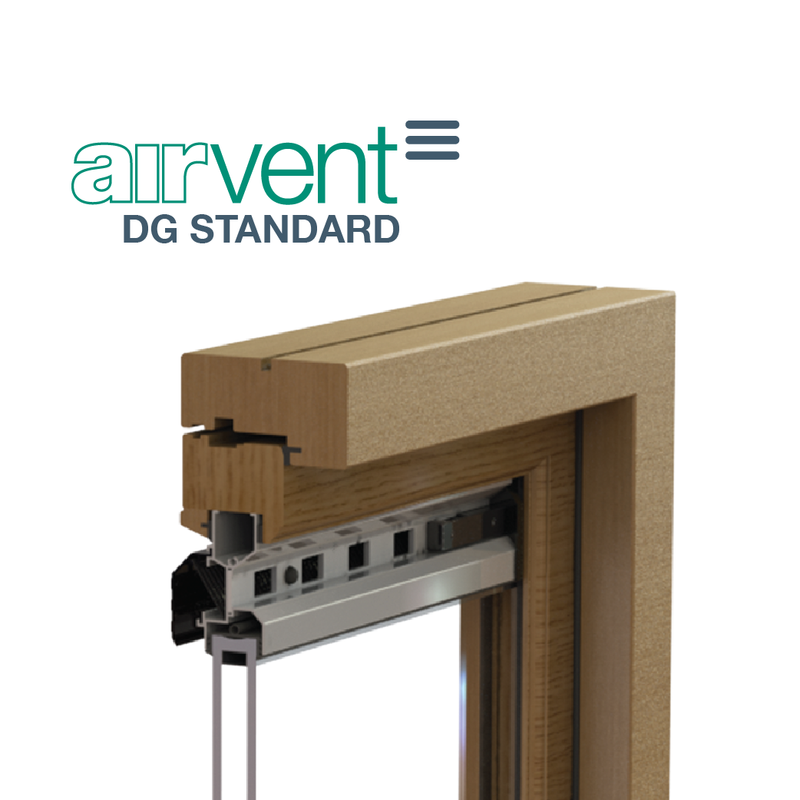 It can be placed on plastic, wooden and aluminium frames and features an inner flap which, in the opened position, guides incoming air upwards to avoid drafts.